The Magdalene Society of Medievalists has announced that registration has now opened for the Society's 2009 Conference entitled: Knowledge and Learning in the Middle Ages: A Conference Celebrating the 800th Anniversary of the University of Cambridge. 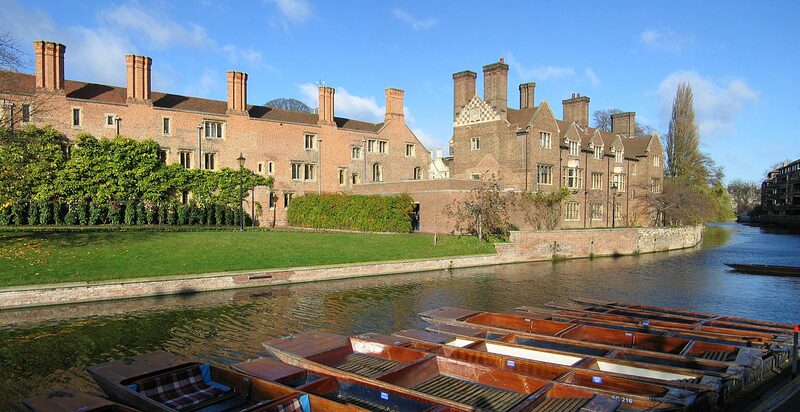 This one-day, interdisciplinary conference on Medieval Studies will take place on 13 June 2009 and will be held in Cripps Court, Magdalene College, Cambridge. The conference was made possible by a special grant from the 2009 Fund, which is sponsoring a number of events throughout the year celebrating the 800th Anniversary of the University of Cambridge. The conference program includes 10 papers on Music, Literature, History and Religion, and a keynote address by Margot Fassler, entitled "Music, Memory, Technology: The Benedictine Abbey of Regina Laudis and St. Mark’s Coptic Orthodox Church"
The registration deadline is 31 May 2009.